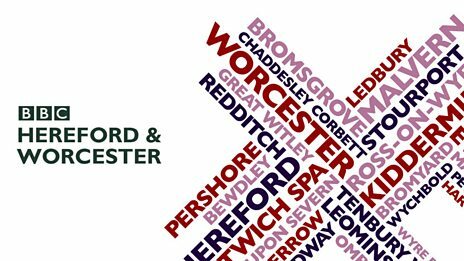 It was very exciting to hear the children from our four first schools on BBC Hereford and Worcester last week! The children had recorded a short radio report about their blackberry picking trips to Smite Farm. Emmy and Jack from Tibberton narrated the report – they sounded clear and confident and we were very proud of them. We hope the BBC Hereford and Worcester listeners will now come and visit our display in Droitwich Library and look us up on this website! Hear the Great Blackberry Pick on the BBC!